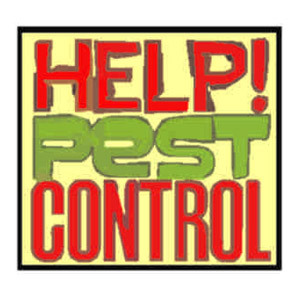 We are a full service pest control company. We operate throughout Central Ontario centred on Lake Simcoe and Georgian Bay. We treat Ants, Spiders and Bed Bugs.